Blaze is the powerful digital asset management (DAM) and Content Management System (CMS) developed by Atlantic BT. Blaze is designed for agencies, consultants and in-house web teams to gather information and plan projects, keep strategy goals top of mind and enable project teams to collaborate. 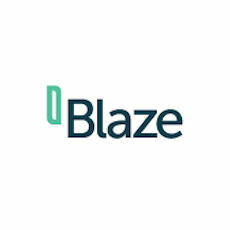 Blaze is a powerful Content Management System (CMS) that helps project teams maintain content inventory, perform content audits, analyze online content to identify gaps and more.